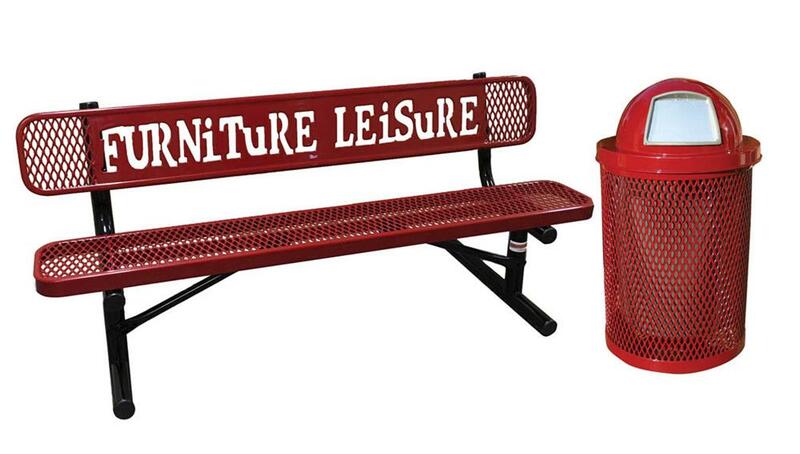 Furniture Leisure proudly announces our RHINO Outdoor Furniture, a new state-of-the-art line of Picnic Tables, Benches, and Trash Cans. The RHINO unique coating system produces the most durable coating compared to any other thermoplastic coated park furniture. We seek to provide outstanding quality, great prices, and fast shipping with our new product line of commercial outdoor furniture. Furniture Leisure has teamed up with Robert Webb, the father of thermoplastic outdoor furniture to create a new product line like nothing else in the market today. Robert Webb has spent the last two years perfecting a formula for the perfect product that will be sturdy, perform as expected, and outlast any products from the competition. RHINO 10 ft. Thermoplastic Polyolefin Coated Picnic Table - Quick Ship - 383 lbs.